I know nothing without certainty. But the sight of stars makes me dream. Places far from the world, where artificial lights are few and it is easier to dream: we offer you 10 magical locations where you can live a sustainable holiday, admiring the stars like never before. I’ve always loved looking at the stars. I could tell you about summer evenings spent on beaches and blankets waiting to see a shooting star, but you probably know what I’m talking about. Of course, we are no longer used to it. 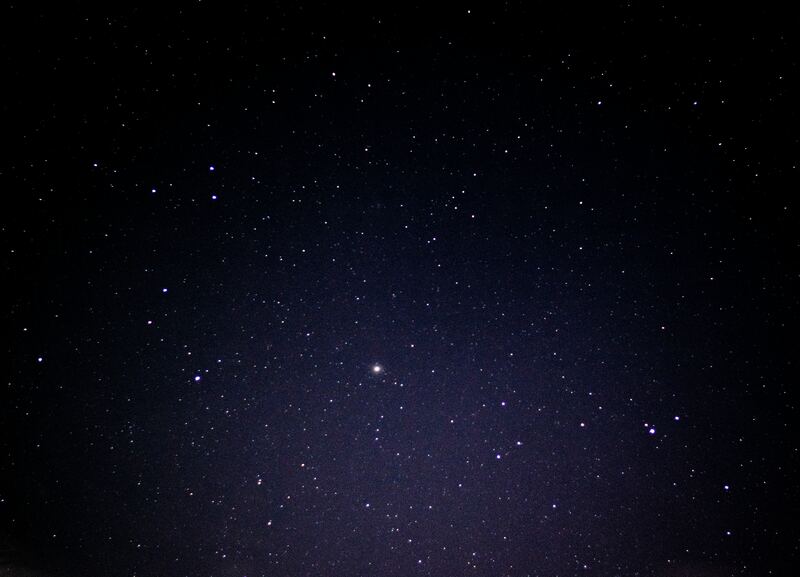 In everyday life we ​​never look up at the sky, and even if we did we would not be able to see but few stars. But there are some places, not too far from us, where you can admire a large number of stars, with a sky that almost overwhelms us, and that surely leaves us speechless. 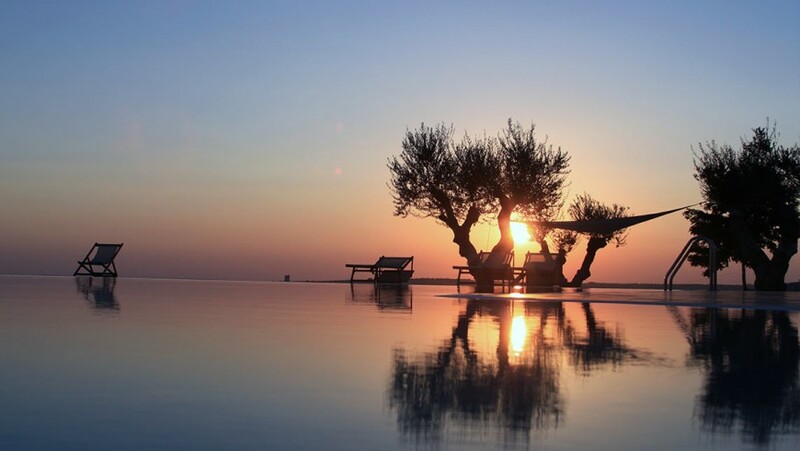 Here are 10 locations under the stars for your next holidays in Italy. Here is the latest proposal for your holiday under the stars. 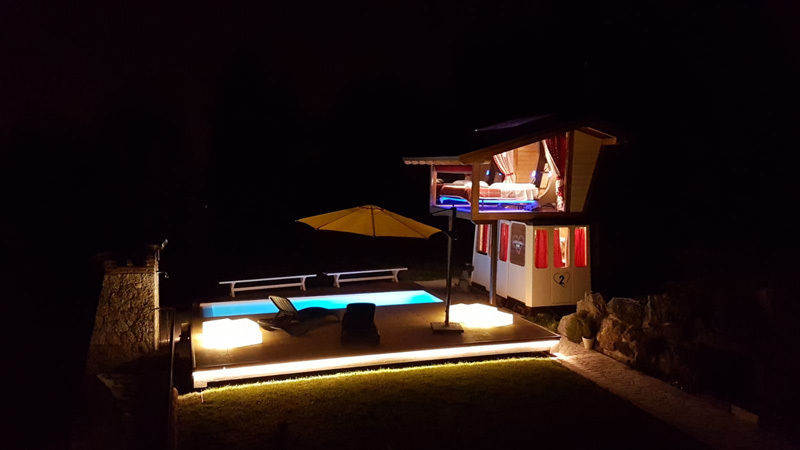 This beautiful country house, surrounded by greenery, offers comfortable apartments, a large garden, a beautiful swimming pool, and a brand new campsite to sleep under a blanket of stars, equipped with telescope and star map. There is also a sensory path inside a grove with a natural whirlpool in the nearby stream. 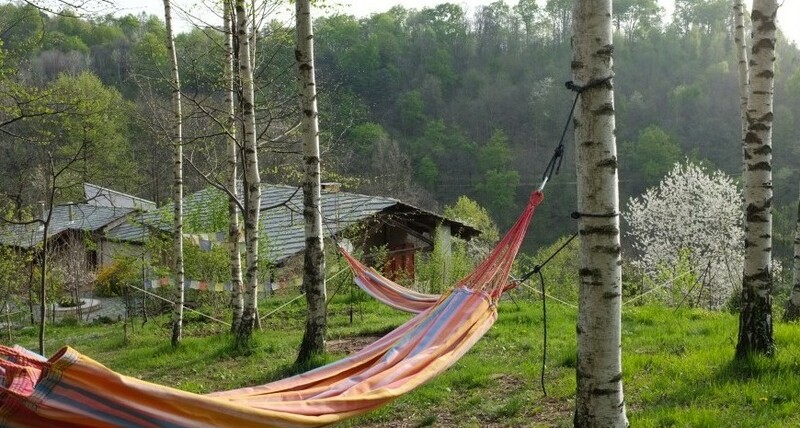 The Casa Payer bed and breakfast is located in the middle of a beautiful wood in the Val Pellice, in the Piedmont region, and offers its guests an experience of vegetarian and rural life. It is a place to reconnect with nature, taking time back, where the stars are millions and every corner is suggestive. The herb garden, the hammocks in the birch forest, the sound of the stream, the room with a view of the forest where you can enjoy excellent breakfasts are just some of the places where you can relax. You can admire the sky here in the woods or you can visit the Urania Astronomical Observatory, just 1 km from the accommodation. Lama di Luna is the home of the Petroni family but not only. Here, among cats, horses, geese and barn owl they give hospitality to all those who want to share the magical sensations that this corner of Murgia offers in everyday life. The farm, immersed in 190 hectares of natural landscape with olive groves, cherry and almond trees and vineyards, all organically cultivated, dates back to the eighteenth century and has been carefully restored, with full respect for its history and the environment. A large library promotes reading or moments of relax, while a veranda overlooking an infinite panorama allows you to enjoy delicious breakfast. Around there is so much to discover, from the picturesque villages to incredible natural sites. Returning here in the evening, unforgettable sunsets and stars will accompany you in your room. 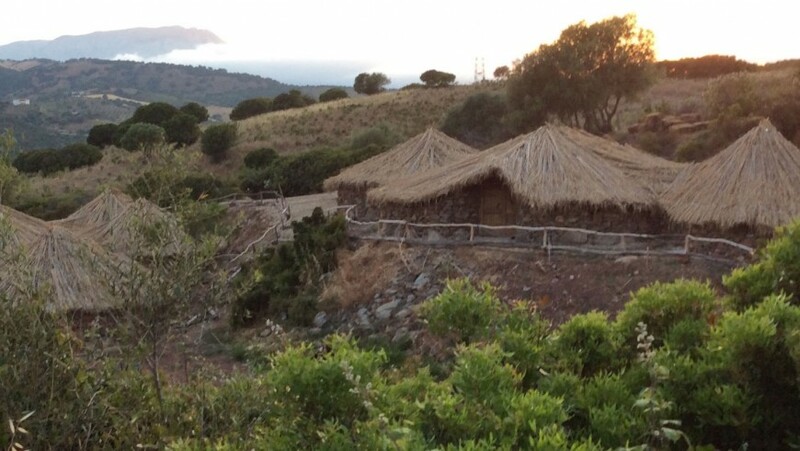 Some ancient huts of Sardinian shepherds have been recovered and transformed into the first eco-sustainable village of the island. Sardinna Antiga offers a unique, completely organic, hospitality. Inside the village, smoking is banned and cell phones are not welcome, the silence and the noise of nature transport you to another dimension. The night sky is spectacular, it will seem to you to be able to touch the stars and the moon that illuminate the valley. 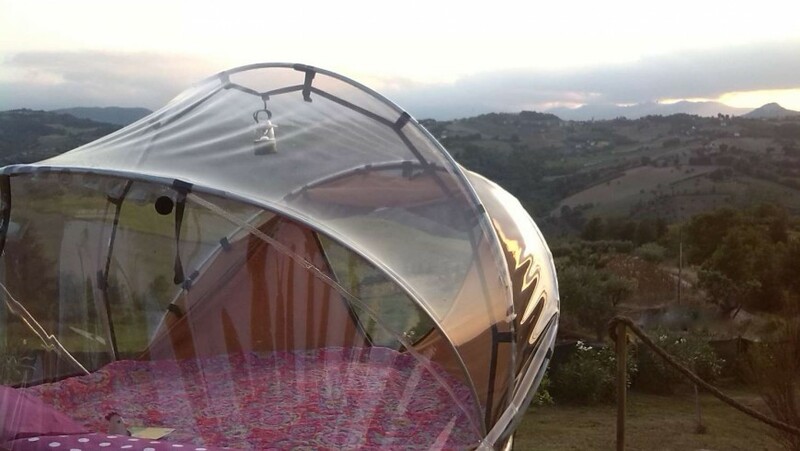 We move to Sicily, among the trees of the Madonie Adventure Park where you can experience a unique adventure, sleeping in a tent suspended from the ground seven meters. 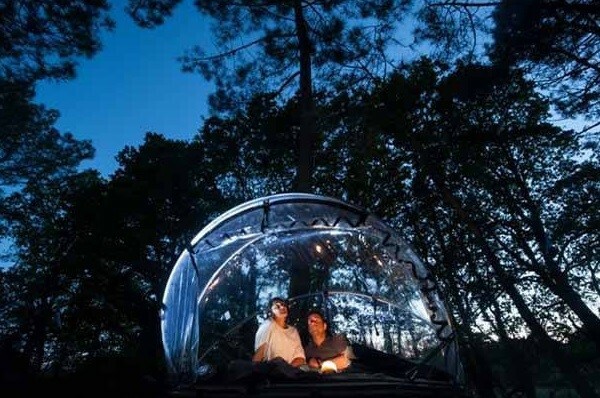 Thanks to the particular transparent cover, after a day spent among the paths offered by the park, you can admire the stars in a very unusual way. The stars and the Orobic Prealps form the incredible panorama that you can admire from the bedroom of this truly unique ecological bed and breakfast. It is an old cabin of the Albino-Selvino cableway, surrounded by pristine nature. The room is furnished with water mattress, skylight to admire the stars, TV, minibar, wifi and private parking. For your exclusive use the outdoor garden and the heated pool with temperature up to 33°C in summer and 30°C in winter. 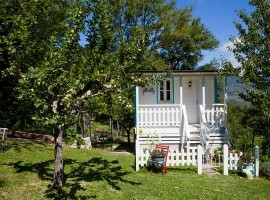 Campomarino, Molise, is an ideal location for a holiday in nature. Here is the Cascina Cliternia, entirely surrounded by trees, hedges and olive trees. At your disposal an independent villa, but above all the opportunity to rediscover the pleasure of picking a fruit from a tree, making bread in a wood oven, having breakfast on the porch listening to the birds singing, admiring a beautiful starry sky . 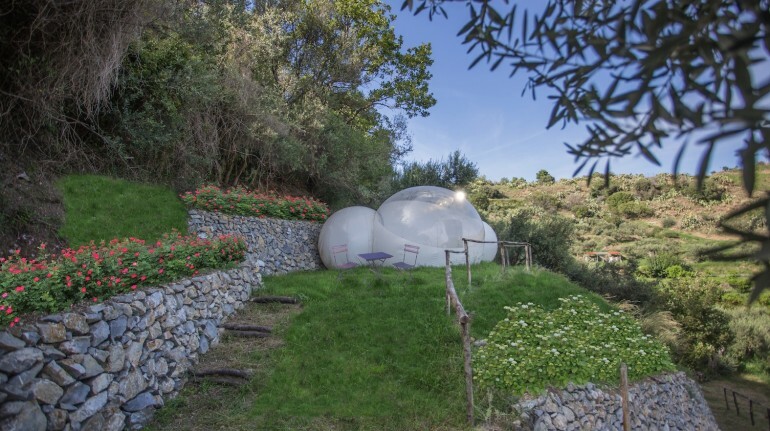 Just 10 minutes from the center of Messina you will find a semi-transparent sphere made of recyclable materials, immersed in the colorful life of the organic farm Villarè. Thanks to the Green Bubble Room, equipped with a king size bed, you can sleep under the stars and among the fragrant gardens, wake up at sunrise to enjoy a good organic breakfast and live an exciting experience of ecotourism. An oasis of peace, made of genuine little things: breakfast, the starry sky, the produce from the garden, a rich library. 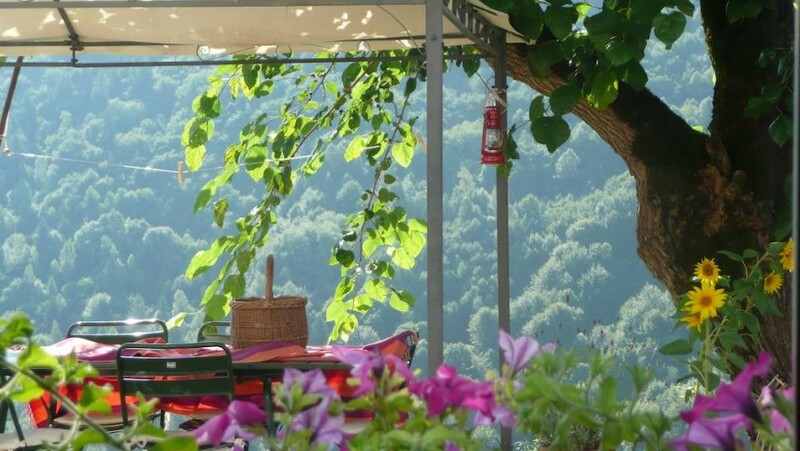 I Boschi del Castagno is the perfect destination for a relaxing holiday in the mountains. La Casa Dei Nonni B&B is located in Monteleone di Fermo, within an organic farm. Here you can also decide to sleep in a tent watching the starry sky and waking up with the pink and orange dawn colors over the perfect profiles of the hills and the Apennines. At breakfast you can taste homemade cakes and desserts, then you are ready to explore the beautiful surrounding area, made up of small villages and wonderful nature. 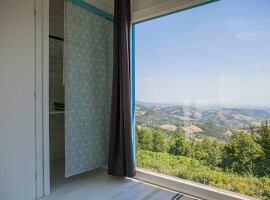 Among the pristine nature of the Abruzzo, a room with a view of the stars! An enchanted place, once home to shepherds, today an organic farm among the natural parks of Abruzzo. At L’Ape Regina farmhouse you can sleep in a simple wooden suite with a private entrance, private bathroom with hydro-massage and panoramic views of the hills. 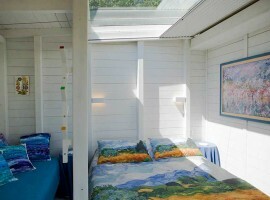 The ceiling above the bed has a large glass window open to the sky, to look at the stars. What’s more romantic? What is your favorite location for a holiday under the stars? 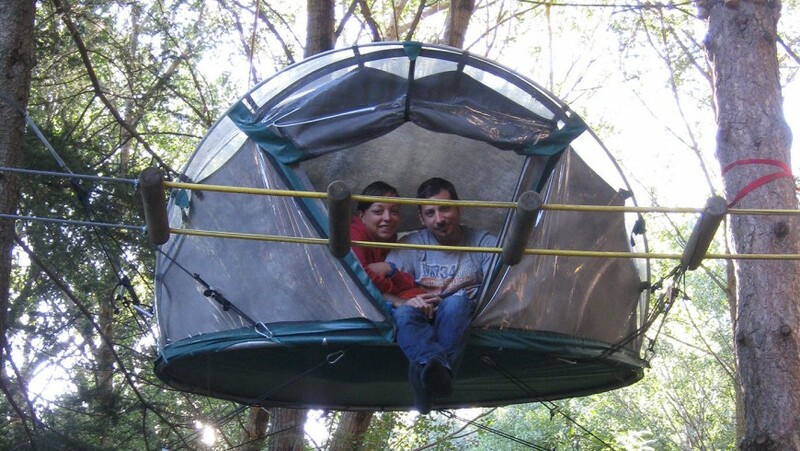 Sleeping in an eco-friendly treehouse, watching the stars. Yes you can. Between the Julian Alps, in Italy. 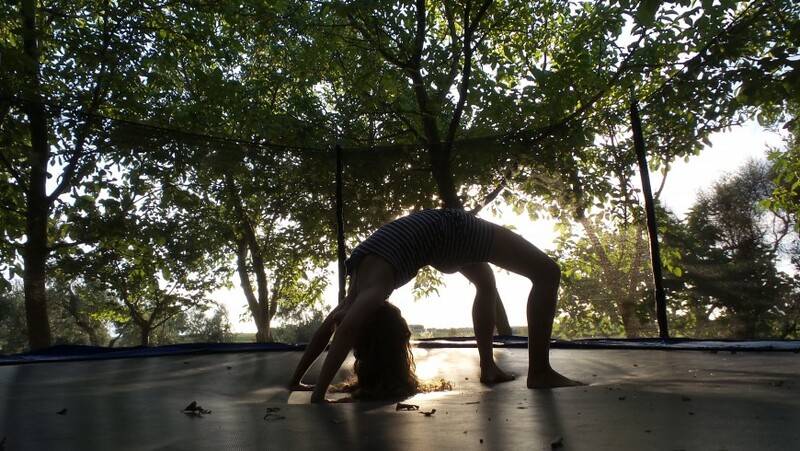 This entry was posted in weekend and tagged eco hotels, ecotourism, Italy, nature, respect for the environment, slow travel, stars, sustainable tourism, under the stars, unusual accommodations. Bookmark the permalink.